Oh wow...now THAT is how you blow an audience away. ZAYN's acoustic version of PILLOWTALK is incredible. He's the current No.1 and for good reason! 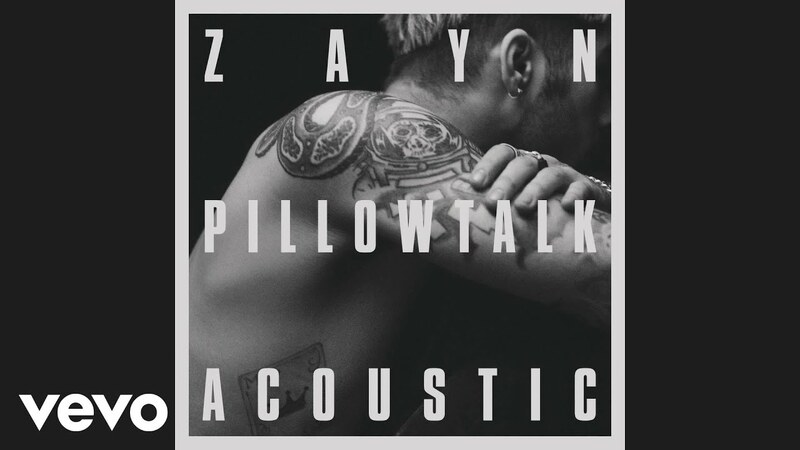 However ZAYN has now released an acoustic version of 'PILLOWTALK' and left us speechless. Not content with grabbing the top spot with his very first solo single, the gorgeous singer has given us a whole new rendition of the tune called the 'Living room session'. #Directioners have known for years how incredible Mr.Malik's voice is but this audio really proves how strong a vocalist he really is.